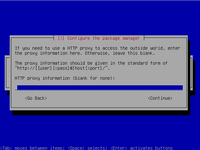 This is the first part ot the tutorial, here I will show you how to do the Ubuntu Server installation, while I dedicated the second part to the Domino Server installation. 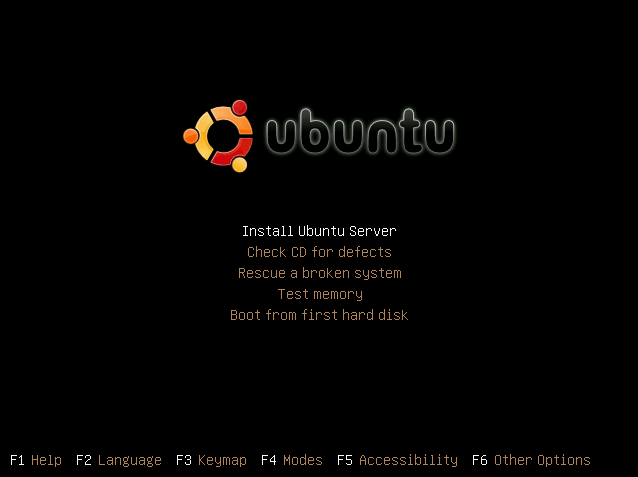 1.1 First you need to download the Ubuntu Server, you can find a iso image at http://www.ubuntu.com/download/server. 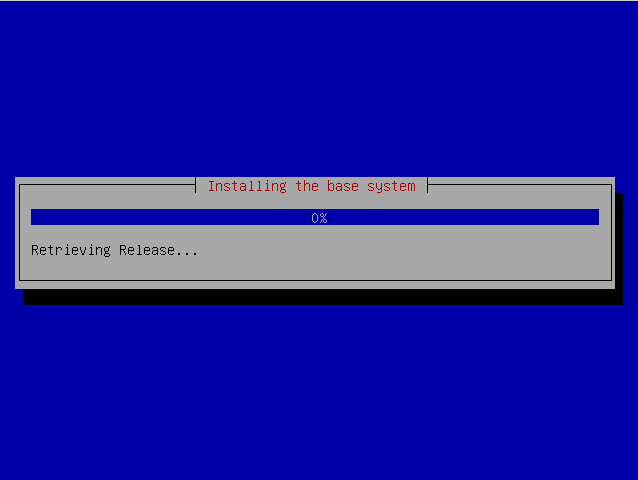 Latest available version is 8.10 but if you install a production server it's better to install the 8.04 LTS which is the latest Long Term Support, remind that Canonical provide 5 year support on LTS version. 1.2 Once you've got the CD boot your PC from it, you'll get a menu where to choose you language. 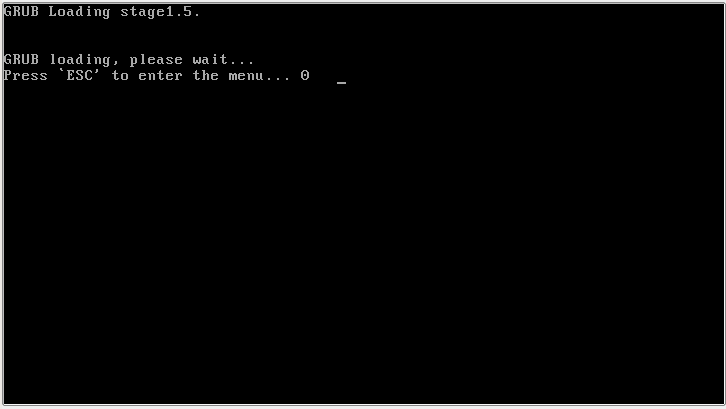 1.3 Now select "Install Ubuntu Server". 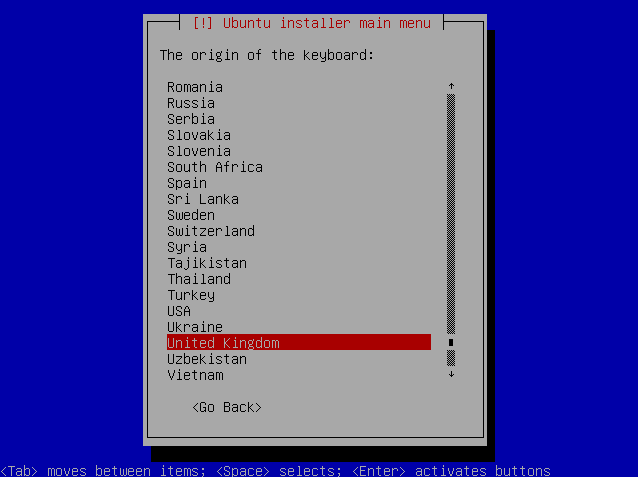 2.1 Choose your language again and your country. 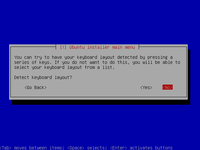 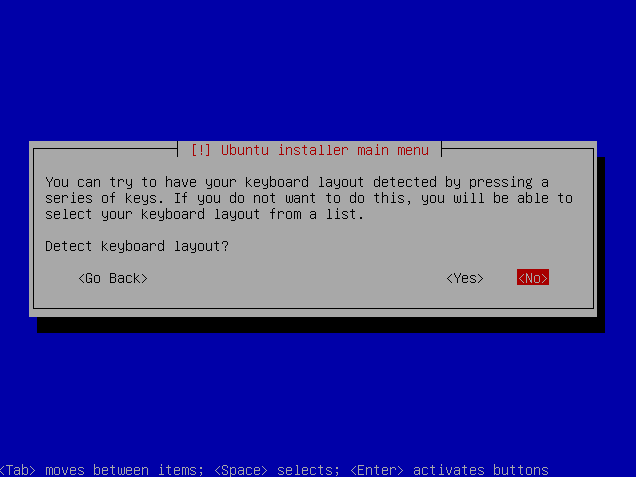 2.2 Choose a keyboard layout. 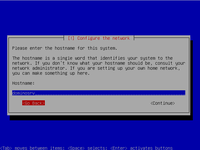 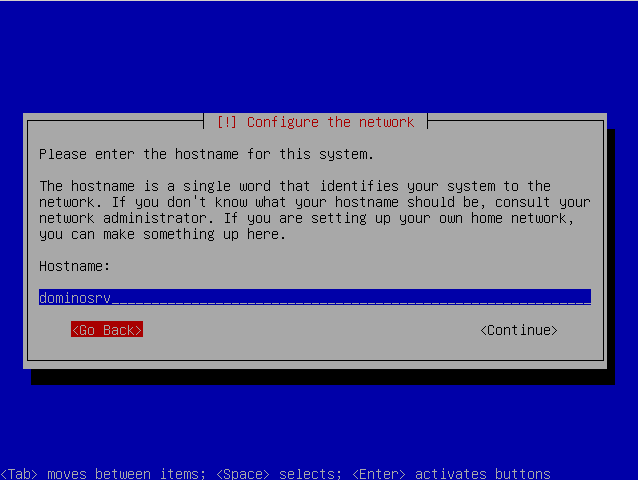 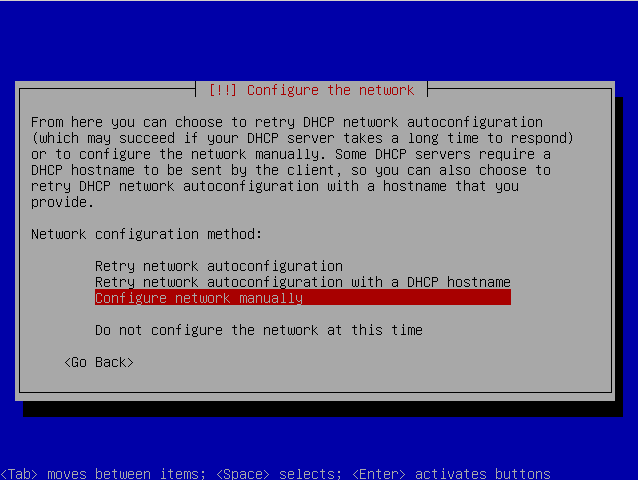 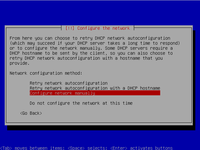 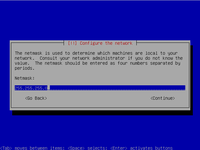 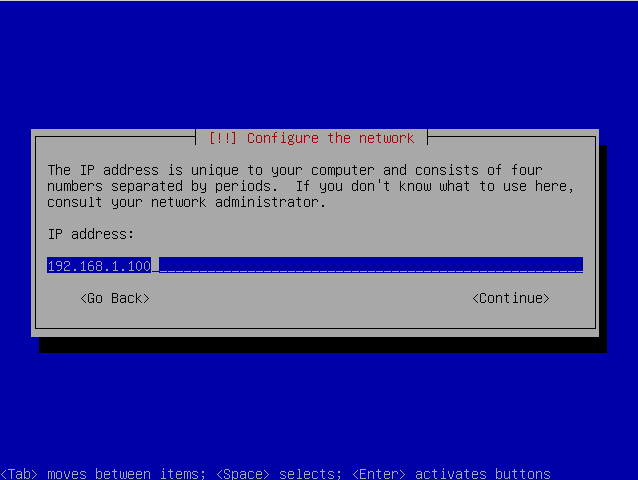 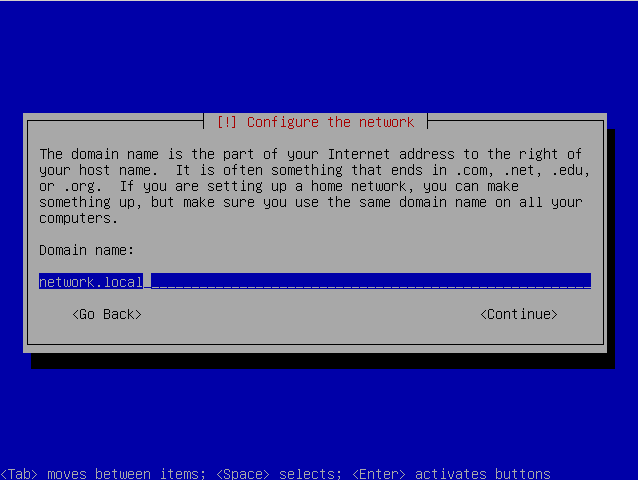 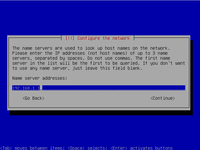 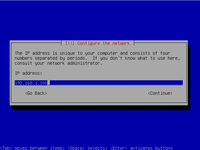 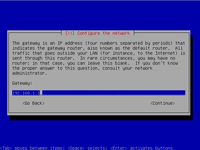 2.3 Installer now checks the installation CD, configures the network using DHCP and ask for server name, in this example I used "dominosrv"
3.1 Network gets its configuration automatically through a DHCP server but, as we are installing a server, this is not what we want, so just go back one step to configure a static IP manually. 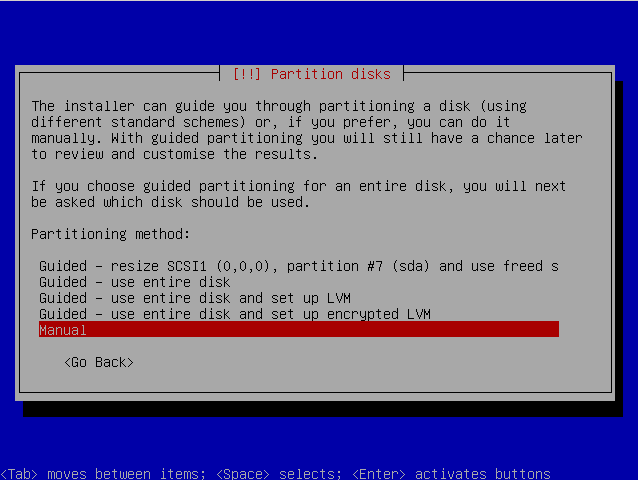 I just want to point out a couple of thing here, you can notice that I have create two partitions for the user's data:/home and /srv. 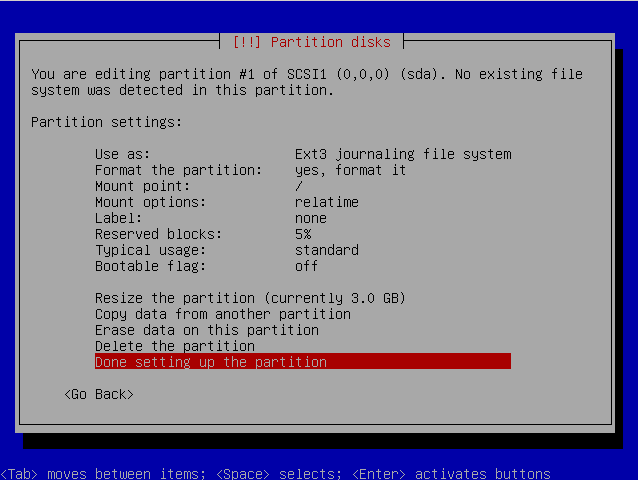 Domino Server installation is expecting to install its data directory under /local but it doesn't follow the FHS standard, so I prefer to use /srv directory because, as you can read on the FSH document, it has been designed to contain "site-specific data which is served by this system". 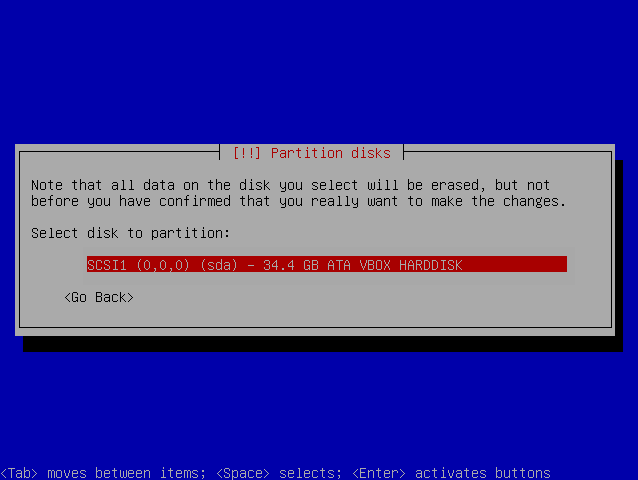 About the /home directory is dedicated to the user's data, in our case we have only a couple of users, sysadmin and notes, so we don't need a big partition. 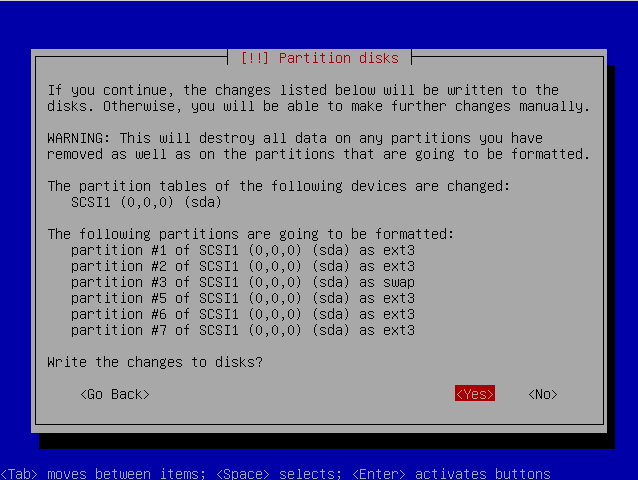 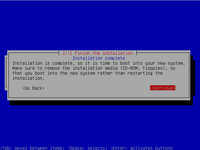 4.3 When you're finished, hit Yes when you're asked: "Write the changes to disks?" 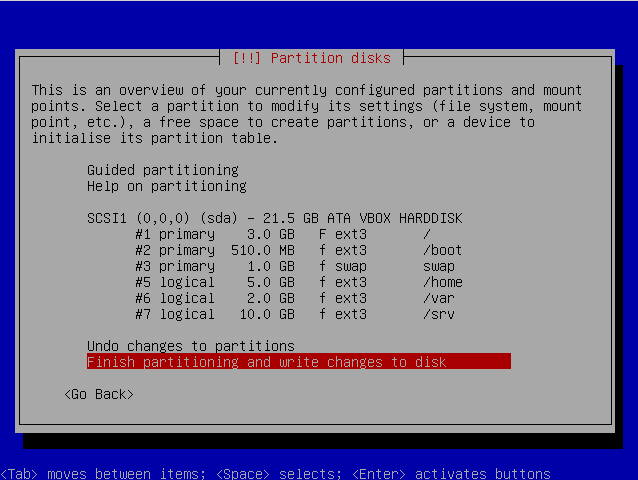 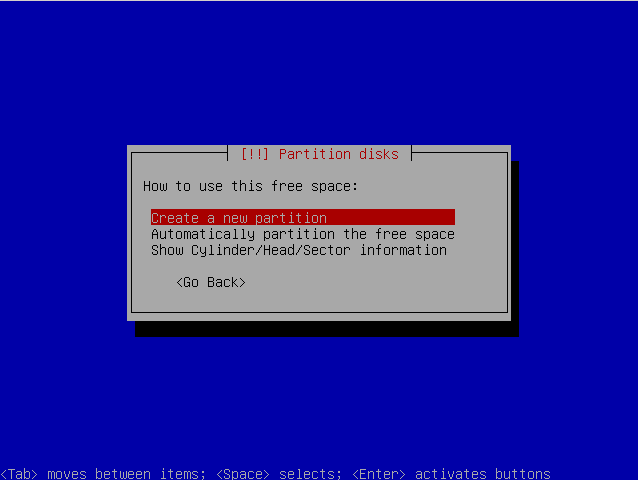 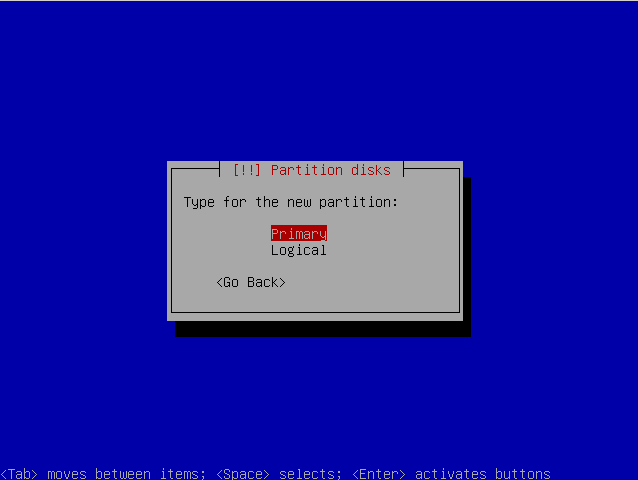 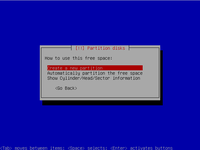 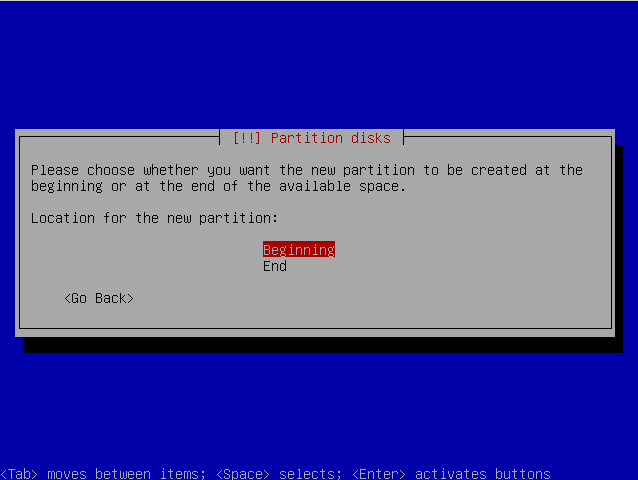 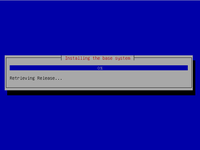 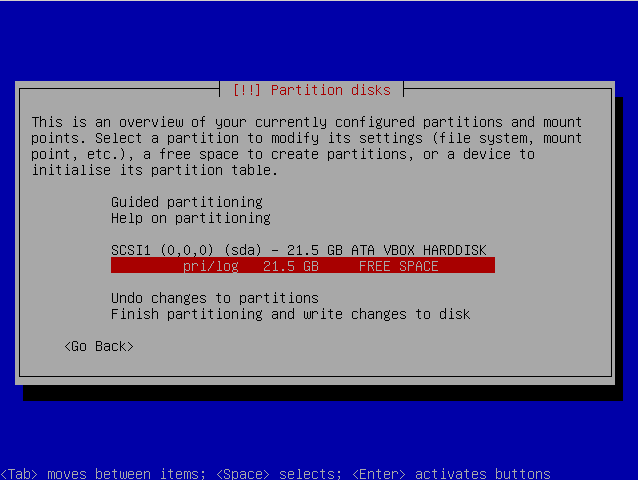 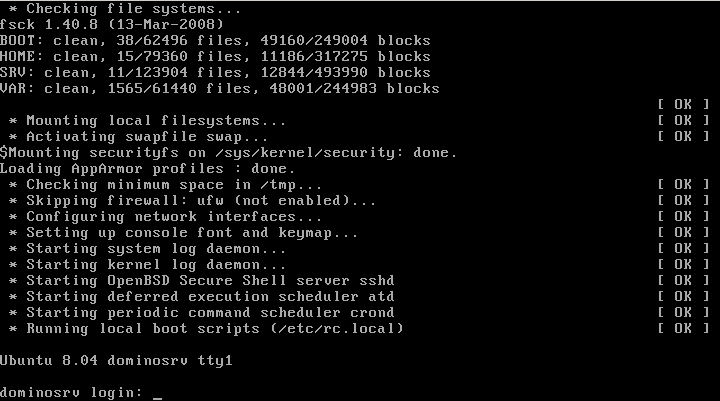 New partitions are being created and formatted. 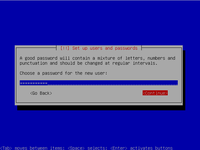 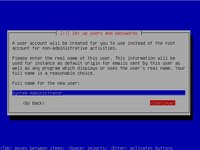 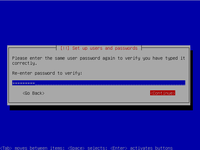 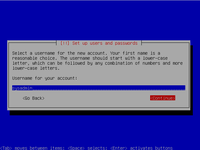 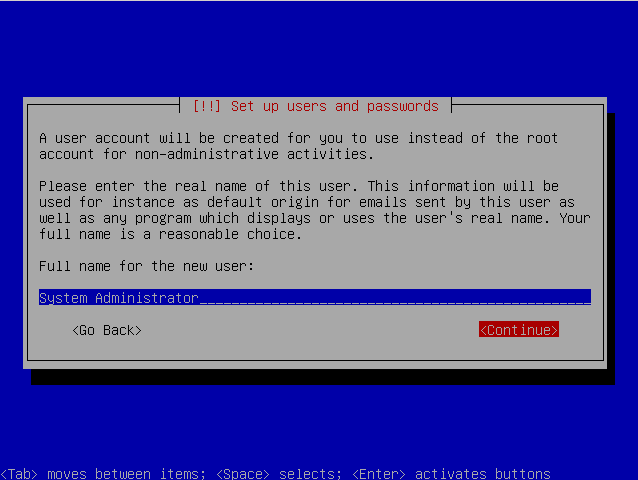 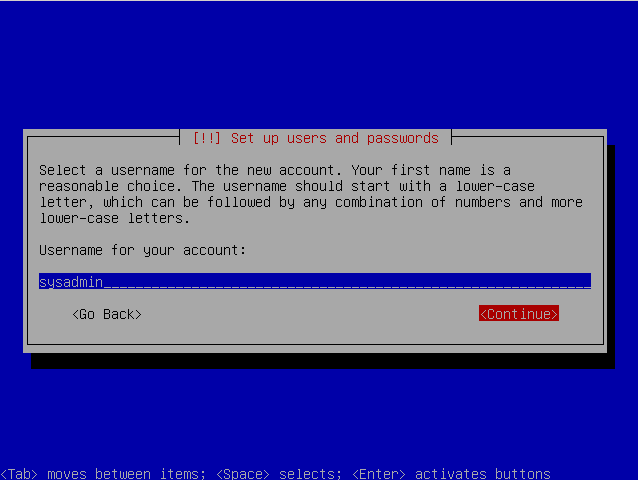 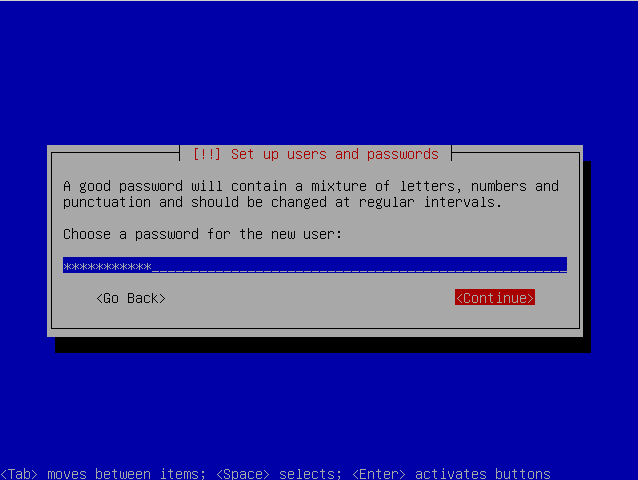 6.1 Create an administrator user and password, don't use the user name "admin" as it is a reserved name, I used "sysadmin". 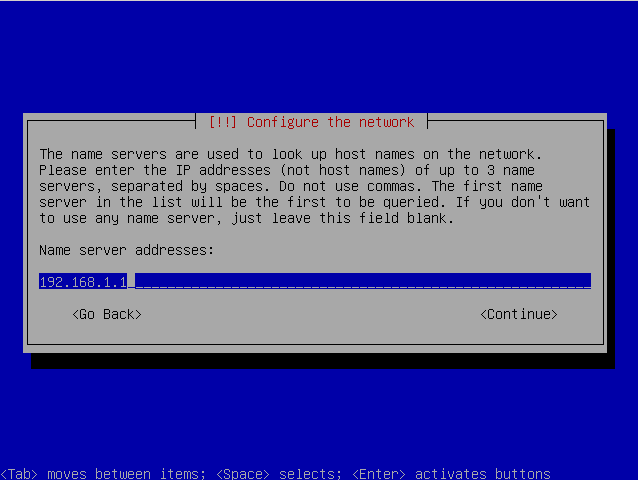 There's no need to create a "notes", we'll see how to do it manually in the second part of this tutorial. 7.1 If you're using a proxy server to connect to the Internet enter the information here or leave it empty. 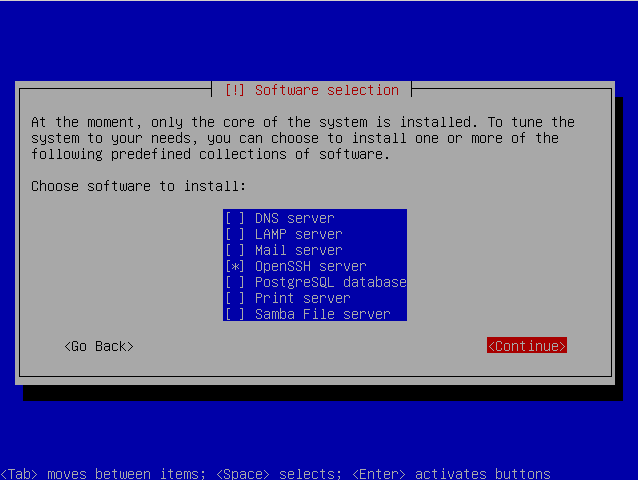 7.2 Now the installer asks which are the packages to install, don't select anything as those services will interfere with Domino Server. 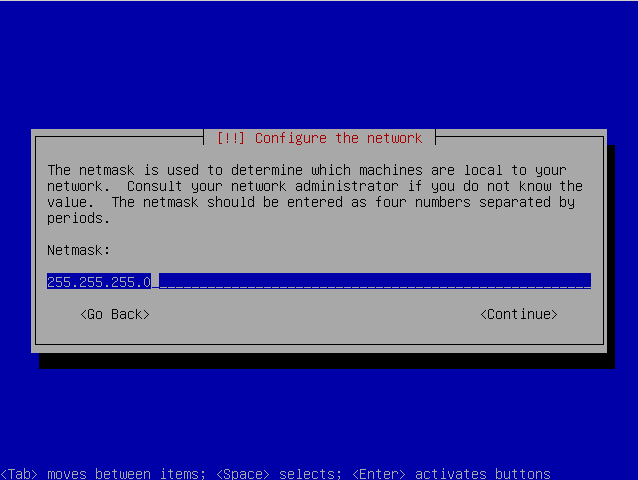 The only item I select here is OpenSSH server so that you can administer the system remotely with an SSH client like PuTTY. 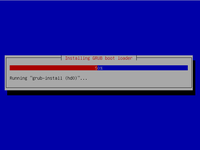 Note: If you are testing this installation with VirtualBox you'll get some trouble to boot it up, here you can find how to solve it: Starting up Ubuntu Server inside VirtualBox. 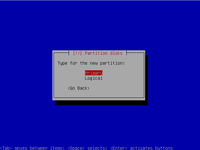 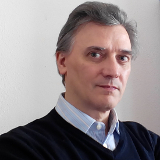 That's conclude the first part, now you can start with the Domino Server installation as explained in the second part of this article.